The SEAC Losses Database has been updated with Bristol Blenheim losses. 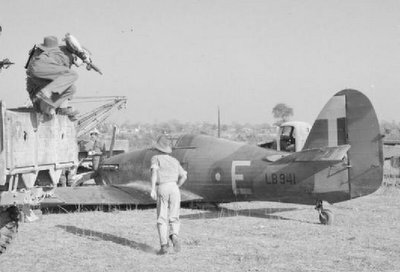 The update covers Blenheim losses of aircraft whose flights originated in India, Ceylon and Burma. The total entries are around 240.. and assuming some are damaged, recovered later and not full write offs – thats still probably around 200 airframe losses . 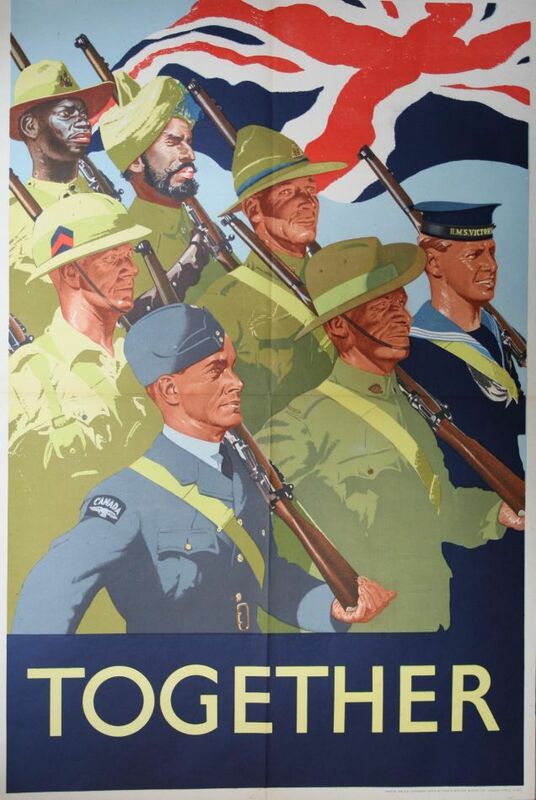 The losses does not include the early operations in Malaya, Singapore or Sumatra. A considerable effort took place to get the actual data from ORBs and other sources. A major source is the the Blenhiem bible The Bristol Blenheim: A Complete History by Graham Warner . In the end – Warner’s book still accounts for about 70 odd out of the 240 that I have listed here. 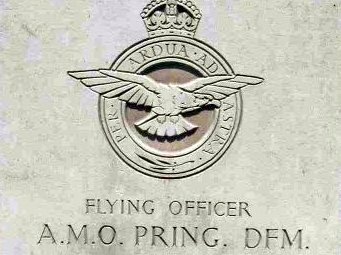 And to fill in the crew members names and numbers as per the CWGC Site. There is still some work left in checking Air Britain listings of the aircraft losses in the far east. Feel free to suggest corrections, changes additions. 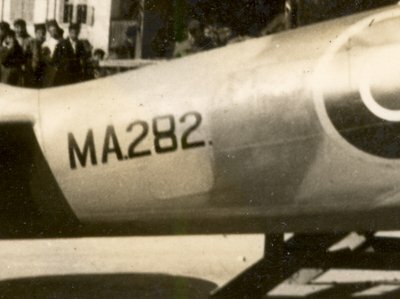 The Queen of Shaibah III – a Mark IV Blenheim, photographed around 1941 or 1942. 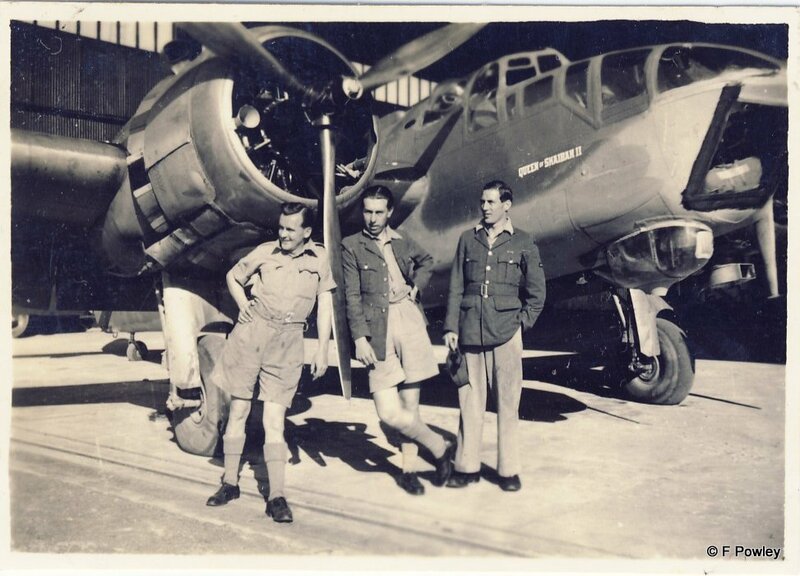 Possibly at RAF Kohat or Ambala.